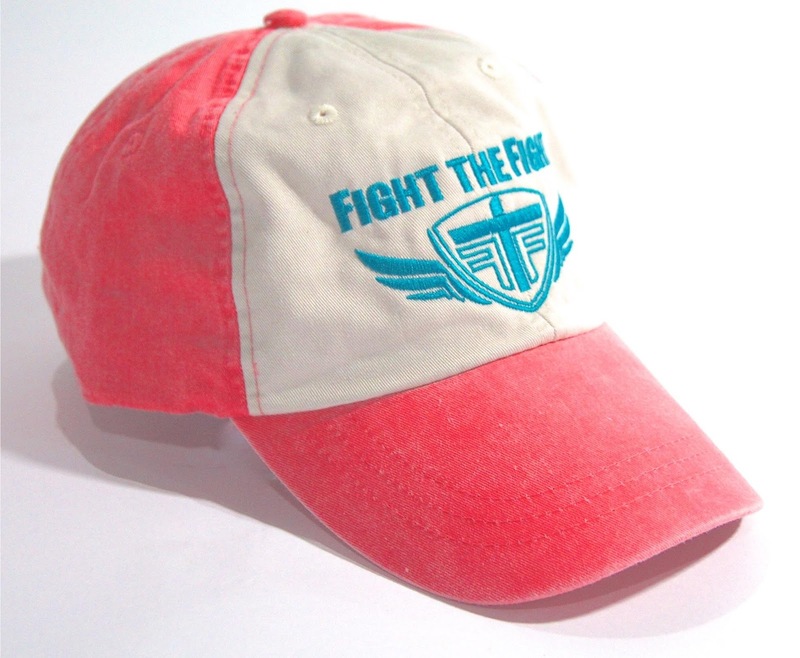 Home › FTF Blog › New Adjustable Hats for the Ladies! 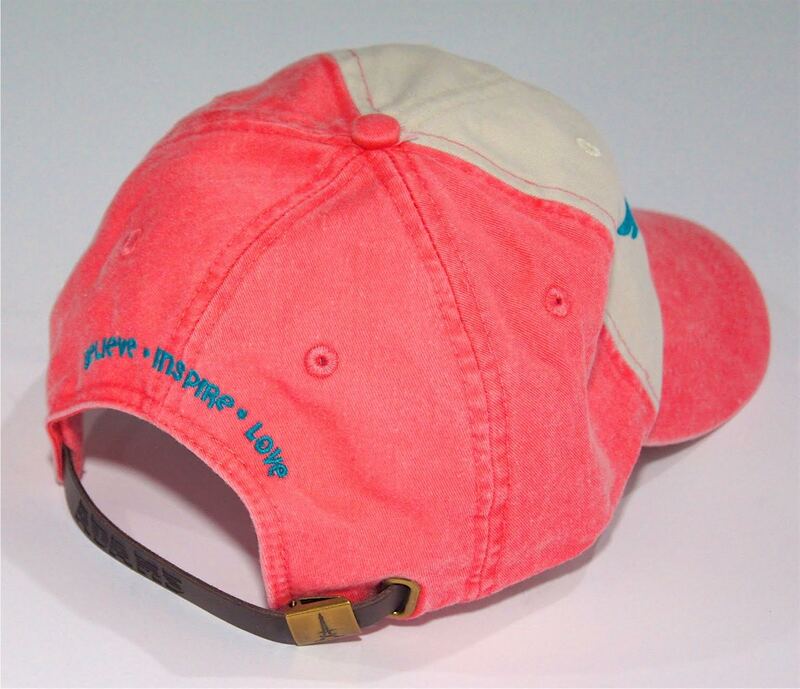 New Adjustable Hats for the Ladies! Ladies, whether or not you have hair, we've come to the realization that sometimes a colorful, comfortable, stylish piece of headwear is the best solution for several of life's curveballs. They are made of a 100% cotton, pigment dyed fabric, which gives them a fashionably faded look. 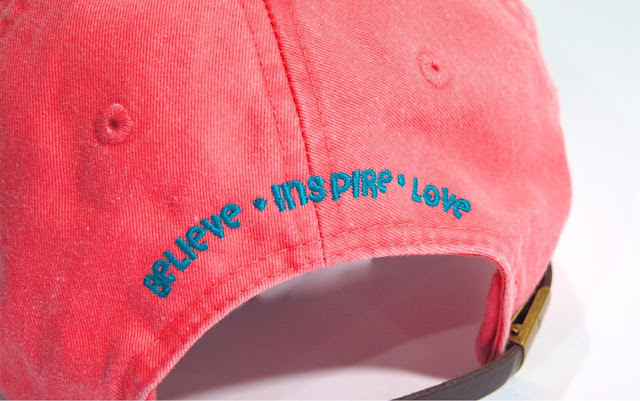 Each hat has a leather size adjustor strap and features our signature logo and "Believe - Inspire - Love" designs embroidered in teal thread. 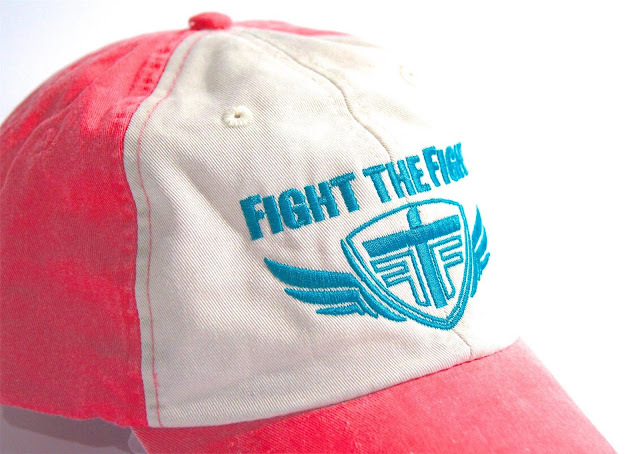 Take back control of what's happening on top of your head by grabbing one of these limited edition caps! "queen"to receive 5% off your hat.